Having a baby is a big commitment and it can cause many soon-to-be parents a lot of anxiety. Coming up with a checklist is of things to get done before the baby comes is a great thing to do to help alleviate some of the stress. 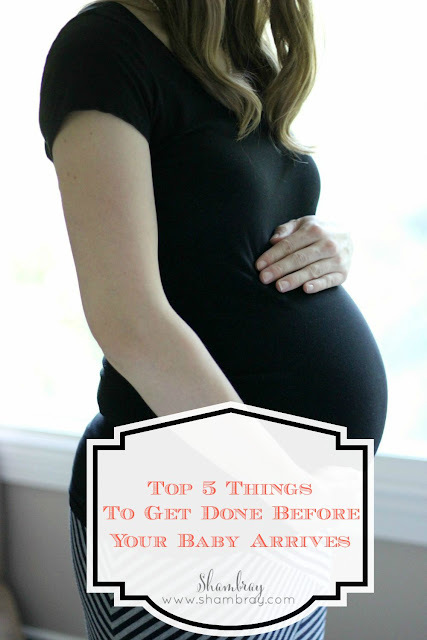 I have compiled a list of the top 5 things to get done before your baby comes. Some of these things I learned the hard way with my baby #1. 1. Get you and your spouse set up on life insurance. The best time to do this is around 30 weeks. If you get this done by the time you are 30 weeks then it is done and taken care of well in advance so you don't have to worry about it as time gets closer for your little sweetheart to come. Life insurance is so important and if you are bringing a brand new baby into this world you want to make sure that if anything devastating happens that they will be taken care of. 2. Research Cord Blood and Tissue Banking. The best time to do this is around 32 weeks. Cord blood banking is a proactive way to plan for your child’s future health. There are so many reasons that you would want to bank your baby's cord blood and/or tissue. There are also many different companies that will offer these services to you. CariCord is one of them. CariCord is located in a major university so you do not have to worry about your baby's cord blood being available when you need it. That is one of the many reasons why CariCord would be a great choice. Think Cord Blood Banking is unaffordable? CariCord offers personalized payment options that are interest free, no administrative fees or credit approval needed. You can save thousands by banking with CariCord. That is yet another reason to go with CariCord. 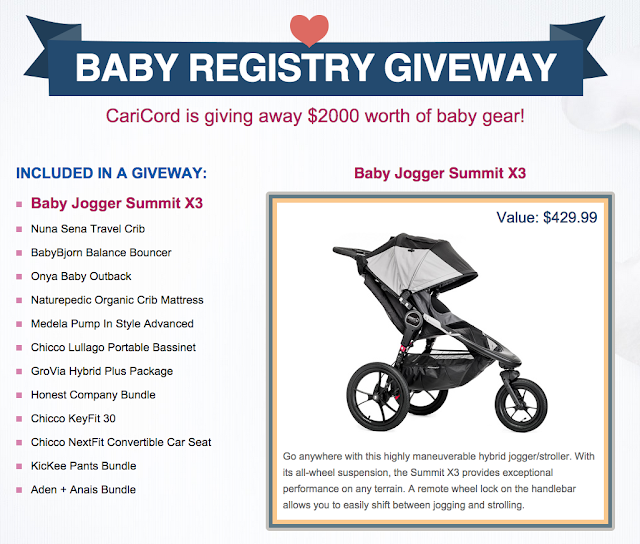 Don't forget to download the FREE Cord Banking Information Kit and this will enter you into a giveaway for $2,000 worth of baby gear! The research can be a bit overwhelming. Below you will find a video to help you to make a decision. You can also find more information about CariCord by calling: 844-227-4267. Also, join us in the conversation about cord blood banking on Twitter - July 30th at 7pm CST using the hashtag #CariCord. The best time to do this is around 35 weeks. Some soon-to-be parents forget about this until after the baby is born or when time is very short to make a decision. It is good to research pediatricians and/or to ask family and friends about different pediatricians. You want the pediatrician to work well with your personality and desires. If this is completed by 35 weeks then you will have plenty of time to research many different pediatricians. 4. Pack a hospital bag-EARLY! The best time to do this is around 36 weeks. Obviously, you never know when you are going to go into labor. 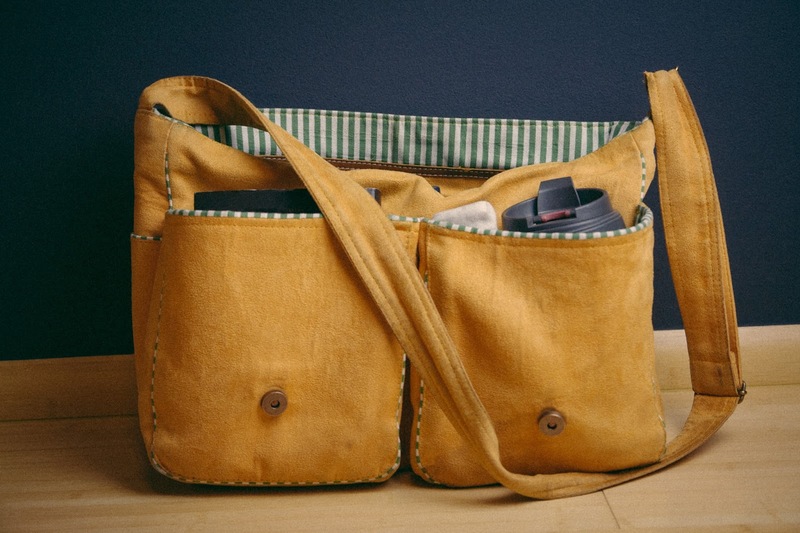 However, I learned the hard way and did not have a bag packed when I went into labor at 36.5 weeks. I was planning on doing it just 2 short days later so I would have it ready by 37 weeks. Since I didn't have a bag packed I had to go to the hospital completely empty handed. The worst part about it was that I had to have a c-section and I was in the hospital a bit longer than one or two days. It was hard for me to send my husband and try and tell him where everything was. It is much better to have it completed beforehand. I have made a comprehensive list that you can download and use to help you pack your hospital bag. I have also included a checklist for dad, siblings, and baby. 5. Research car seats and get it installed properly. This is another thing that I had no idea there were so many options on car seats. It was very overwhelming for my husband and me to make a decision. We luckily did do the research many weeks ahead of time. We both wanted to make sure we got the best for our baby since driving in the car can be a bit scary today. Once you purchase the car seat make sure you know how to install it in your vehicle because some car seats can be a bit tricky. This is something my husband and I didn't do before our first came and I still am sad about it. In our defense we had one planned, but when we were supposed to be leaving I couldn't keep ANYTHING down. So we had to cancel. We kept hoping the the nausea would pass, but it never did. 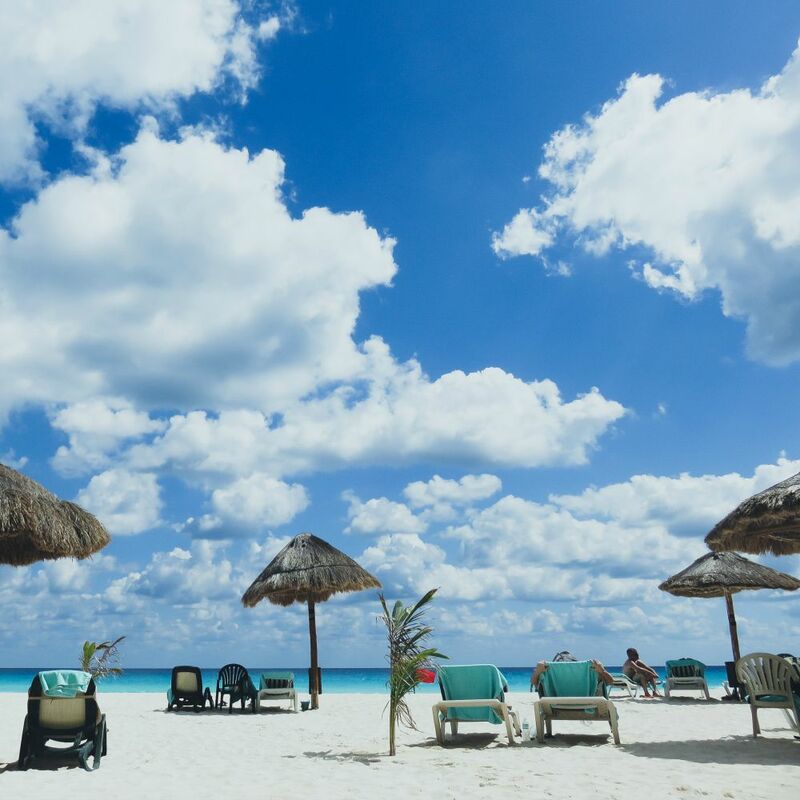 So it might be a good idea to go on this trip BEFORE you get pregnant, but another good time for most expecting mamas is 23 weeks. That way you are not too uncomfortable due to being large with child and for most woman the nausea has passed by this time. I received compensation in exchange for writing this blog post. 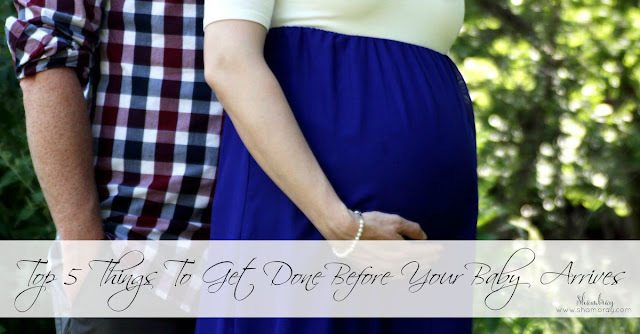 These are great tips for expectant moms. I like that you listed the best time to do these things. Saving this for later! Great information. I was hoping to be needing this information this year, but I recently miscarried. I can't wait to be a mom. It will be a wonderful experience. Great tips! I think it is an awesome idea! I am glad you did it! Thank you. I like when people tell me the best time to do things (based off of experience). So I thought I would include it. I am so very sorry! Miscarriage is so tough. 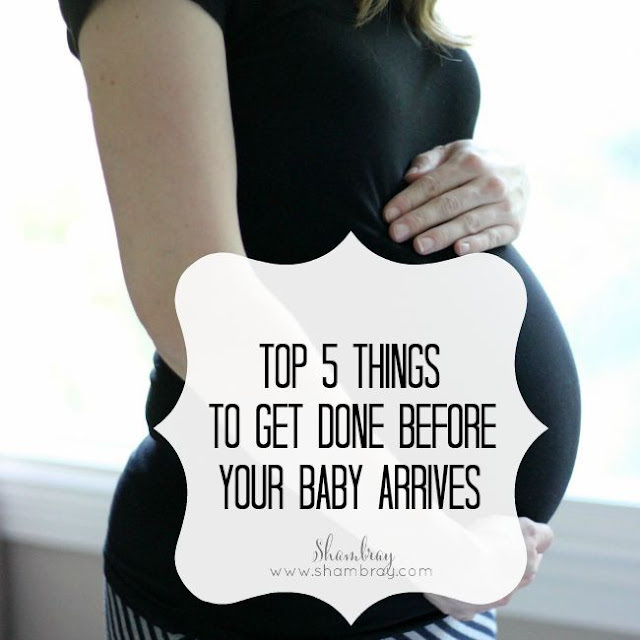 I know you will be a great mom and I hope this list helps when the time comes. Good luck and stay positive like you already are and it will happen soon. This is definitely a safe place for every new expecting mother. Most probably new expecting mothers are always looking for suitable and beneficial tips on what to do and what not to do before and after pregnancy. In my point of view these above instructions are really beneficial and suitable for them; during pregnancy and before pregnancy it is really essential to take precaution and hope these above tips present in this article will definitely give a good support to expecting mothers. All of these 5 things are very important to check before your baby born. I also believe staying connecting with your personal doctor will help you stay stress and panic free.